I hope you’re enjoying these summer months. I love the warm times of the year, so it’s flying by far too quickly for me. 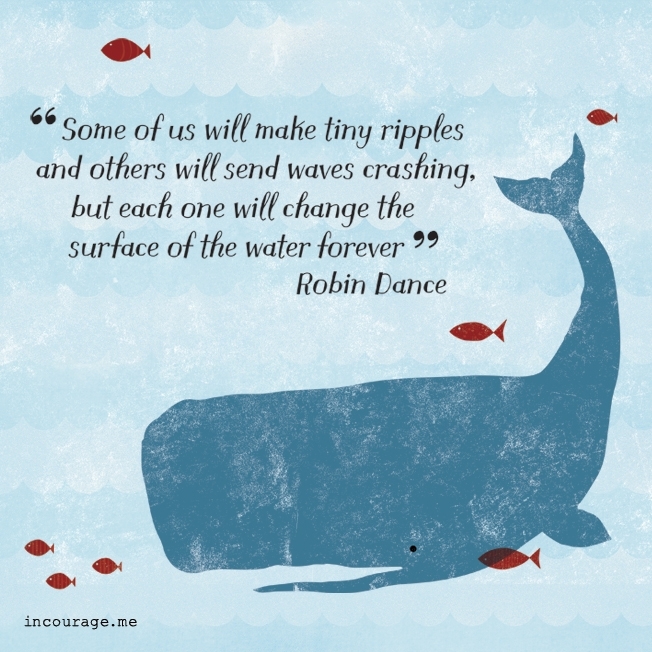 I hope you find sunbeams of hope and healing in this month’s new links. May tears of sadness turn to tears of joy! I just finished this book. 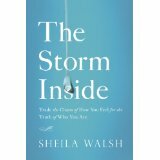 Sheila experienced many storms herself, so she shows genuine empathy and shares what she has learned to help us rise above the storms of life. “We all want to be valued, to be respected. To be loved. Yet this yearning too often turns into an idol of one of God’s most precious gifts: love itself. If you, like so many of us, spend your time and energy trying to earn someone’s approval—at work, home, and church—all the while fearing that, at any moment, the facade will drop and everyone will see your hidden mess . 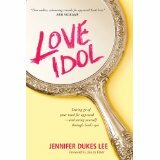 . . then love may have become an idol in your life. I was deeply moved by reading this book. 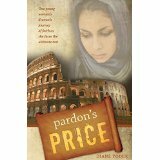 Though this is historical fiction, it is based on what Christian martyrs experienced in A.D. 258 under Roman rule. It really causes me to reflect: What would I do under persecution? Would I still hang onto hope and cling to faith in Jesus even when lions’ teeth are tearing my flesh and cracking my bones or hot flames are burning me up? God, please help us to be faithful no matter what! Please hold up all persecuted Christians throughout this world! ❀ 15 Things Not to Say to Someone with a Chronic or Invisible Illness – Some things you say to someone with a chronic illness may hurt their feelings, even though you may not mean to. A lot of the time you are just trying to understand or sympathize. Well, from the perspective of someone who lives with a chronic illness, here are 15 things you should never say to someone with a chronic illness. ❀ What Those With Chronic Pain or Illness DO Want to Hear – An article at Psychology Today written by Toni Bernhard, J.D. who knows what it’s like and had to retire early due to chronic illness. ➺ BirdNote: Stories about Birds, the Environment, and More – Believing that birds connect us to the joy and wonder of nature, BirdNote strives to transport listeners out of the daily ground into the natural world with outstanding audio programming and vivid stories about birds and the challenges they face.